Having young students write a pourquoi—an origin folktale—is a great way to cultivate problem-solving and divergent thinking. Logical reasoning is more than interpreting patterns, number sequences, and the relationships between shapes in math—it can also be successfully integrated into language arts. The underlying skill of divergent thinking can be developed in young students through the process of writing a creative pourquoi—a folktale that explains how or why something came to be. There’s a strong need for educators to take a multidisciplinary approach to teaching logical reasoning skills to students starting at a young age. American students fall significantly behind their peers in other developed nations when it comes to their ability to problem-solve and use divergent thinking skills: On the creative problem-solving portion of the Programme for International Student Assessment in 2012, nearly 10 percent of students in Singapore and Korea performed well enough to be “highly skilled problem solvers,” while only 2.7 percent of American students earned that ranking. A pourquoi (French for “why”) is a terrific way to cultivate problem-solving and divergent thinking—core skills of logical reasoning—in the student learning framework. Logical reasoning is associated with the capacity to generate alternative ideas, and pourquois involve creating alternative ideas to explain a natural phenomenon in the world (e.g., why stars shine at night or how zebras got stripes). Pourquois are further a fun and playful way for students to apply inductive and deductive reasoning skills—they can identify conditional reasoning premises like “if P, then Q” in these tales (e.g., if the lion fires an arrow at the raincloud, rain will fall down). Students can also examine how a single cause leads to multiple far-reaching effects (e.g., banging a drum causes the earth to quake, which in turn causes animals to scamper). To introduce a pourquoi unit, create a “Wonderings” anchor chart upon which students can brainstorm natural phenomena they wonder about, activating their prior knowledge. This empowers students by embracing their curiosity, and it also enables them to make powerful real-world connections. Next, explain that pourquois fall into the folktale genre and have distinguishing elements, including nameless characters, a subtle moral or lesson, use of personification, and more. There are outstanding multicultural pourquoi tales you can read aloud to students, as well as incorporate into guided reading groups, literacy centers, or written assignments. Such tales can foster open-mindedness and inclusiveness toward other cultures, helping to shape students who are world citizens and globally minded. There are a variety of formative assessments targeting higher-order thinking skills that you can use in a pourquoi unit. Have students map out the “if P, then Q” premises in a pourquoi onto a cause and effect graphic organizer. This teaches students how to make connections between conditional syllogisms, which is paramount to logical reasoning. You can also have students compare and contrast elements in two or more pourquois. A third assessment is to have students make text-to-self connections using a pourquoi (e.g., “I am similar to the lion because my anger caused me to act rashly”). As a summative assessment, students can plan, draft, and publish original pourquois. First, students should identify what natural phenomenon in the world they wish to explain. Next, they should identify their characters, setting, a problem, and a solution. Their tales should contain a beginning, middle, and ending. For enrichment or extension opportunities, have students research and select a culture upon which to base their tale. Their writing will be enhanced if you routinely share student samples that demonstrate rich writing skills, including use of similes, metaphors, dialogue, and descriptive language. As a best practice, incorporate one-on-one conferencing and peer editing into the writing process. End the unit with a publishing party to celebrate the authors and their process of arriving at an alternative explanation through use of logical reasoning skills. 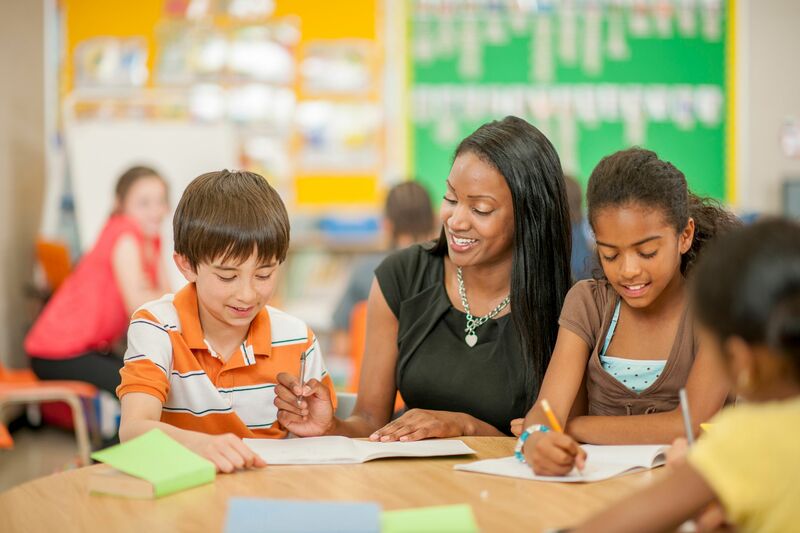 Through designing and implementing a comprehensive, structured pourquoi unit, teachers can effectively integrate logical reasoning into the language arts discipline.